Buffalo Wild Wings, Flatbush Brooklyn's go-to spot for beer, sports and wings. Watch your favorite sports on wall to wall flatscreens while enjoying beers from around the world. Whether you love the taste of chili peppers or are venturing into new territory, the time might come when you order wings that are a bit too spicy. Luckily, there are several ways to combat the heat so you can enjoy the flavorful bar food. Below are a few tips to take the spice level down a notch. In many bars and restaurants, wings are often served with blue cheese or ranch dressing on the side. The buttery, tangy notes complement the salty flavors in hot sauce. The condiments can also have a cooling effect to curb the spicy kick that lingers on the tongue after. Carrots and celery sticks are also common accompaniments to wings. Munching on the vegetables while eating spicy food will diffuse the taste a bit. Starchy fare, such as fried potatoes and bread, will also cut the burning sensation. If the spice is too hot to handle, sipping on a dairy-based drink will provide much-needed relief. Milk contains casein, a protein that eliminates the taste-bud-burning capsaicin oil from chili peppers. 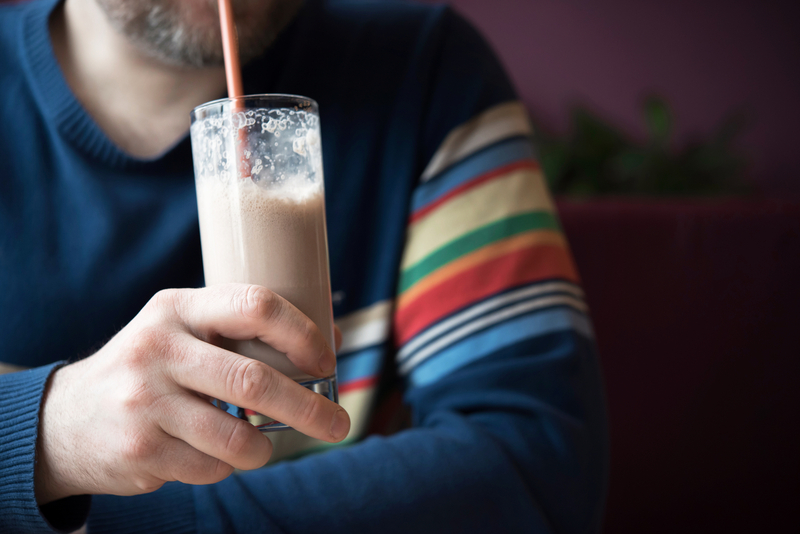 When perusing a menu, opt for a creamy milkshake. Drinking the cool beverage will also wash away the heat. Whether you prefer mild or extra spicy Buffalo wings, Buffalo Wild Wings® is known for its vast variety of flavors to please any palate and suit all types of dietary preferences. The sports bar has locations across the country, including outposts in New Haven, Milford, and Danbury, CT. This means you are never too far away from flavorful, affordable American food. To find a location near you, visit the eatery’s website. Don’t forget to check out their Facebook page to see pictures of the wings.